Safety Alert – Recall on Chrysler 2013 Minivan! Recalls are not something to ignore! If you are an owner of a 2013 Chrysler minivan please see you local dealer so they can conduct a safety inspection on your vehicle. 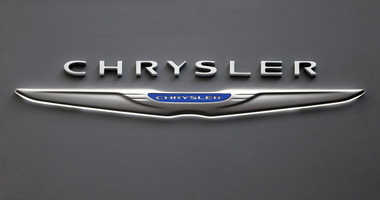 Read more via Chrysler recalling minivans for air bag defect | cleveland.com.